I don’t want to hear about Ebola. I don’t want to hear about Enterovirus. I don’t want to hear that the shampoo I used on my child the entire first year of his life has cancer-causing ingredients. Sheesh. One click on the news and it’s enough to force any young mom to grab her children by the armful, blow a huge bubble and dive in. Nobody warns you about how scary parenting can be, and while we technically can’t protect ourselves from everything, we are moms, so you can bet we are going to try. And it might be true that I am not, er, um, “mentally equipped” to take on evil viruses, but I can certainly do a little research, read some labels, and use products that are safer for my family. Over the past year I kept hearing about Beautycounter, a beauty and skincare line, that hails the highest safety screenings for all of its products. I was thrilled when Jessica Chait, a Beautycounter representative asked me to try some products out to share with you all. The selling point for me was that Beautycounter has banned over 1,500 ingredients. Currently the US only has 11 banned ingredients. Yikes. I know… my reaction too. The European Union has spent the past two decades banning or restricting more than 1,300 ingredients, the US has only banned 11 to date. Beautycounter has banned more than 1,500 ingredients setting a new health and safety standard. Did you know that Beautycounter is the ONLY U.S. company that is testing for heavy metals in color cosmetics? Personally, I think yes, definitely. These are high-quality products without all the scary junk and I’d love to share with you a few of my favorites. Routine Cream Cleanser: A great every day face wash spiked with coconut oil – leaves your face feeling hydrated and not stripped dry. Oh, and I’ve never used a cleanser that takes eye makeup off so easily. I’ve been switching this up with the Gentle Exfoliator Polishing Cream because nothing feels better than a little sloughing of the skin (especially this time of year). Vibrant Eye Perfector: This is a must-have for any mom. Just a dab goes a long way. And although the eye baggage problem is not completely cured, this is certainly helping it from getting any worse. Lustro Oil 2: This product is one I haven’t tried yet, but it’s on my list! It’s for dry and tired skin… um, hello… where have you been the last 5 years? You can add a few drops to your lotion or use it alone as a primer before makeup. 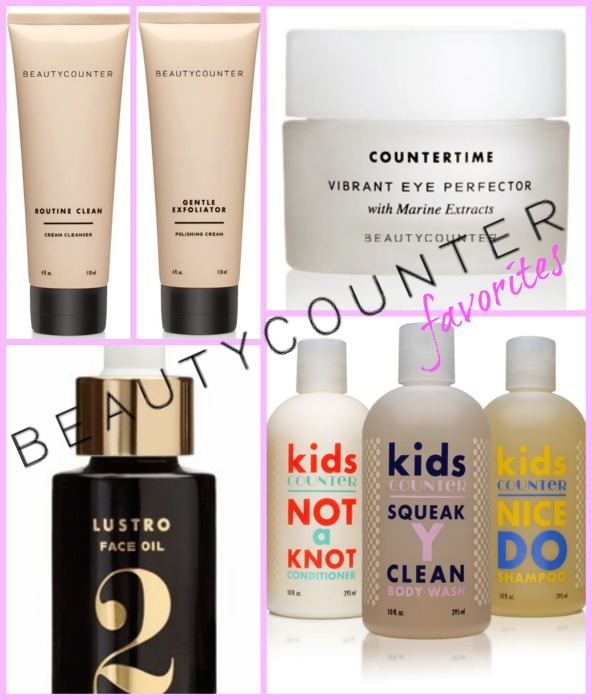 KidCounter Bath Collection: This I LOVE and is easily the best kid bath set I’ve tried. The entire collection is nut free, soy free, gluten free, free of dyes and PH balanced….. and not that this is as important, but the creamsicle inspired scent is pretty awesome. Who is ready to try this line out? Jessica is giving 10% off to all Sisters to Sons readers! If you’d like to take advantage of this offer (and you should!) 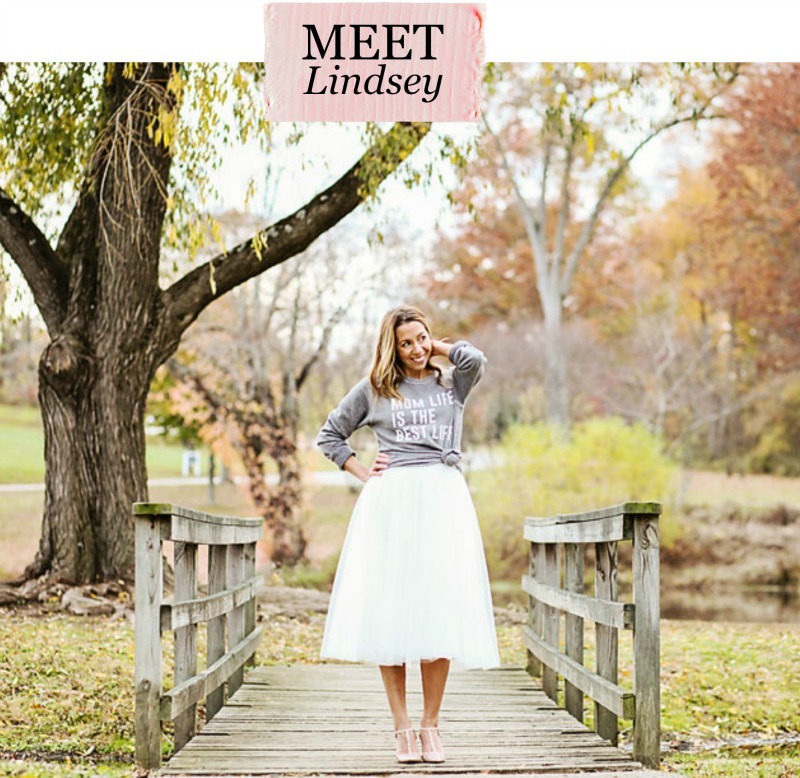 you can contact her directly via email with your orders! jchait11@gmail.com <— email Jessica here to receive 10% off your order! Make sure to mention Sisters to Sons! 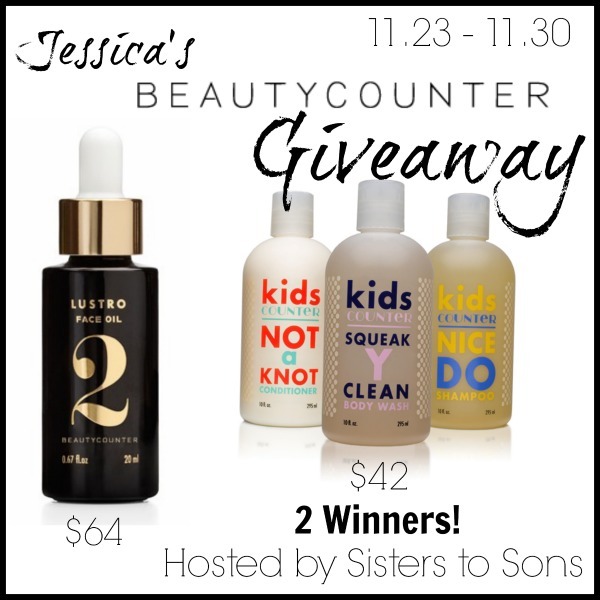 Jessica is also giving away the Lustro Oil 2 ($64) and the entire KidCounter Bath Collection ($42)! Valentine’s Day Gift Ideas for Babies, Kids, and parents too! Can’t wait to share these safe, amazing products with everyone. Please email me with any questions. I would love to try the kids bath set! I always try my hardest to get the best for my kids and it’s not always so easy to know what that is! I cannot say enough great things about the Kidscounter Collection. I have been using it on my boys since May and they love it. Their skin is so soft and my oldest son’s eczema is completely gone! No more prescription creams. 🙂 Please let me know if you would like to order, I am offering 10% off to all Sisters to Sons readers. By the way, our return policy (our return rate is 1.2%) is great. 30 days money back if you don’t like it….but I know you will! Would love to try the exfoliator. I would love to try the routine cleanser and the exfoliator. The kids bath set would be great for my boys and their sensitive skin. Those are all favorites of mine. The Routine Cream Cleanser is my all time favorite (and yes it removes my eye makeup too!) I cannot say enough great things about the Kidscounter Collection. It has been a game changer for my son’s eczema. Please contact me to place an order if you are interested. 614-980-6472. I love the concept of these products! I switched to organic products when I was pregnant for moisturizer, face wash and shampoo/conditioner. I would love to try some of these products. Thanks for sharing! Please contact me if you have any questions or want to place an order. 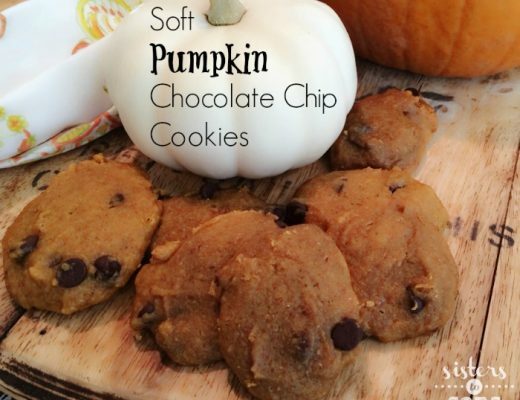 I would love to try the kids products! I’m always look for new nontoxic products for my family and these look great. Please give me a call or text and I will take care of you. 🙂 I love the Kidscounter collection! I would love to try the kids body wash! Have been looking for a good chemical free product to use! cleanser and exfoliator sound awesome i always love a good exfoliate! I’d love to try the Gentle Exfoliator Polishing Cream. I would love to try anything! I have been really searching for products like this lately! I’d love to try the kids bath collection. I’m still using Johnson & Johnson and I know that is awful. Love learning about this – thanks! Oh the kids bath products!!!! Would love to try the kids bath set! Everything looks great though! I would love to try the Lustro Oil 2. I am excited about the vibrant eye protector! i want to try the SHAVING CREAM! I would love to try the Routine Cream Cleanser! The Lustro Oil sounds like just the ticket for me!